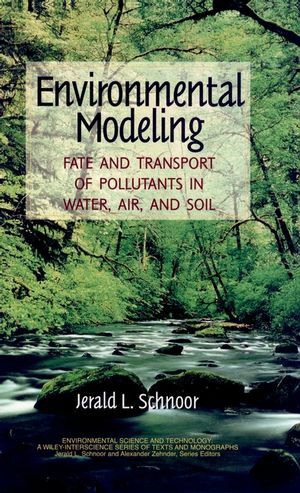 The only textbook to combine engineering transport fundamentals and equilibrium aquatic chemistry, Environmental Modeling brings a uniquely contemporary perspective to the assessment of environmental quality. 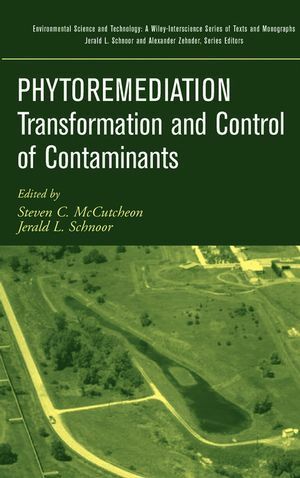 Addressing key questions about fate, transport, and long-term effects of chemical pollutants in the environment, this inherently practical text gives readers the important tools they need to develop and solve their own mathematical models. Fresh in approach and broad in scope, Environmental Modeling is must reading for today's graduate and advanced undergraduate students in environmental sciences and engineering-a rich, invaluable, and superlative new resource. Jerald L. Schnoor, PhD, PE, DEE, is Foundation Distin-guished Professor of Civil and Environmental Engineering at the University of Iowa. The author of numerous books and journal articles, Dr. Schnoor has been Codirector of the Center for Global and Regional Environmental Research at the University of Iowa since 1991, and is Coeditor of the Wiley-Interscience Series in Environmental Science and Technology. Global Change and Global Cycles. Offers a broad and modern perspectiveto environmental modeling, thorough coverage of environmental chemistry. Includes numerous illustrations, examples, and practice problems.